Become an energy therapist who facilitates healing. Help clients to align with their body, mind, energies, and purpose. Reiki level I, II, and III is offered as a foundation. 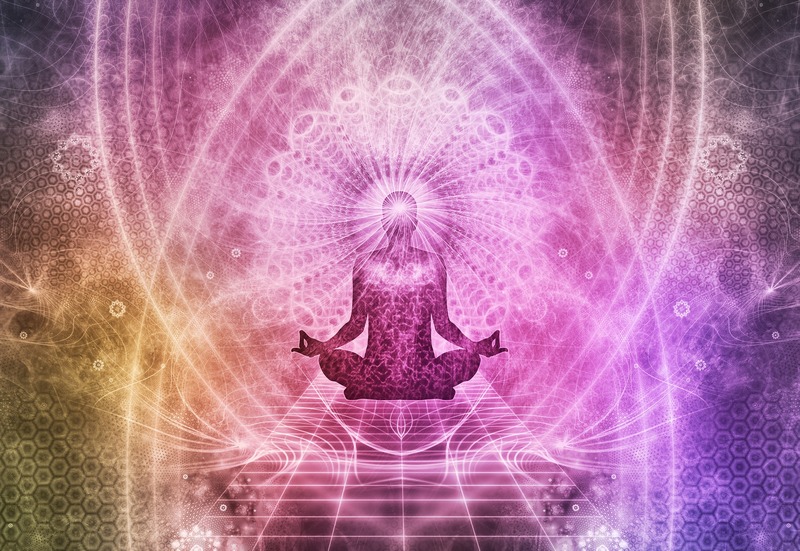 Facilitators are trained in different energy modalities to help them activate and remember their unique healing method. A week-long immersion for energy healers, massage therapists, bodyworkers, coaches, yoga instructors, and intuitive readers who are trained in many modalities, have developed an intuitive method, and are struggling with figuring out how to package it, brand it, and sell it. An experience to birth your trademarked healing method, own your creation with every cell of your body, and leave this immersion with a clear idea of how to sell it at the price that feels great! When we are confused about our work, we undervalue our gifts, and therefore we underprice our work. Make the money you are meant to make and enjoy!